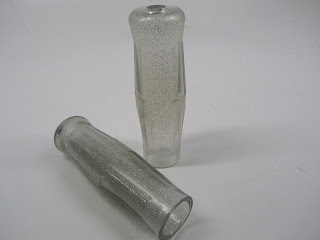 Extra Cool! 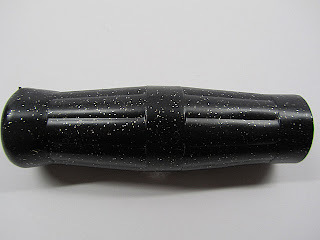 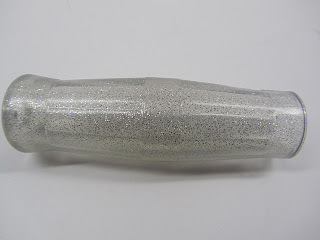 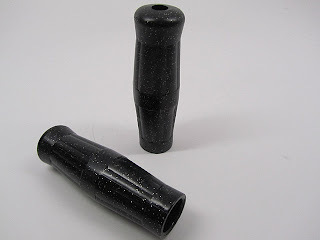 Licks Cycles is now manufacturing their own Coke Bottle metal flake colored grips. 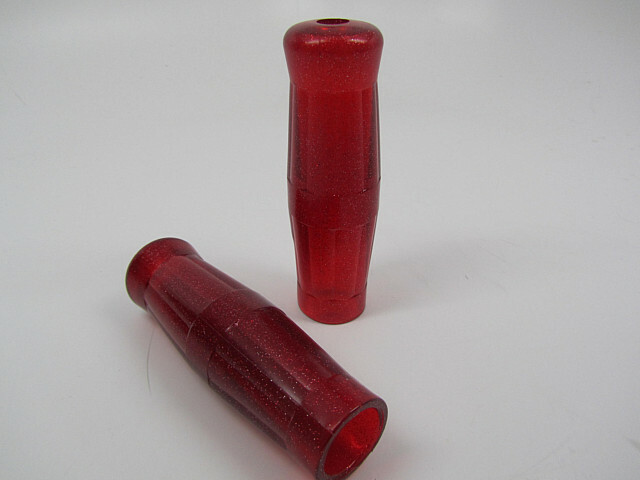 These retro beauties are very unique and feature high quality thick rubber sheathing with pronounced metal flake accent throughout. The center is has a contoured ribbed finish for maximum comfort and grip. Left Grip is 1" inside diameter and the right grip measures 1 1/8" outside diameter to fit your throttle assembly. 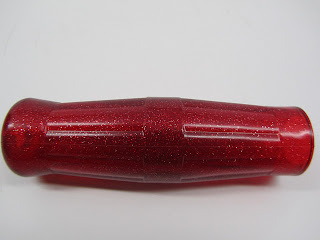 If you have been scouring the web for a classic retro metal flake colored grip, look no further. The Licks Coke Bottle Jellies are the ticket!